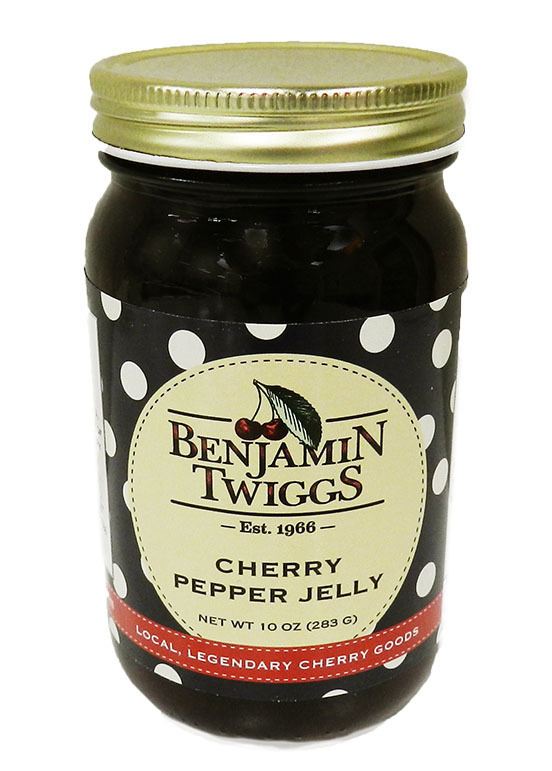 Cherry Pepper Jelly has been a fan favorite for years. 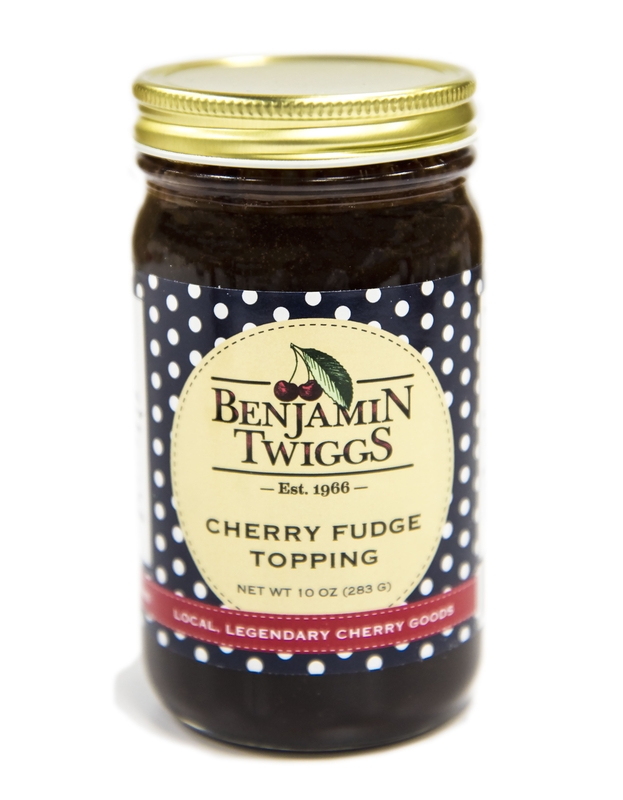 Our cherry jelly spiked with jalapeno peppers is just enough kick to wake up your taste buds. Try it over cream cheese, to add zip to sloppy joes in our Cherry Snappy Joes recipe, or in our Cherry Pepper Meatball recipe.